When should I speak with a Menno Simons College Academic Advisor? To speak with a Menno Simons College Academic Advisor, please contact Gina Loewen at g.loewen:@:uwinnipeg.ca or 204.953.3848. When should I speak to a University of Winnipeg Academic Advisor? The University of Winnipeg Academic Advisors will help you with your entire degree program, of which the major is only one part. Always see a University of Winnipeg Academic Advisor to ensure you meet your degree requirements. 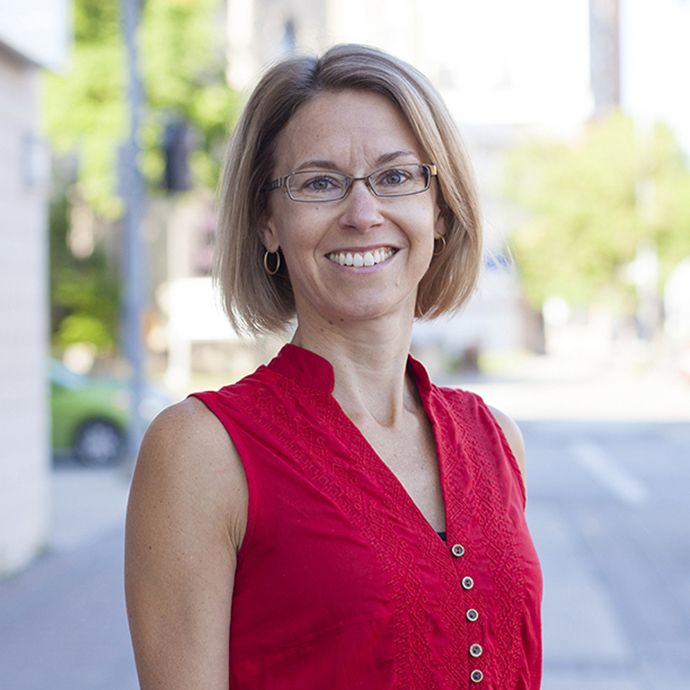 Students are encouraged to meet with a University of Winnipeg Academic Advisor at least once a year. It is particularly important to speak with a University of Winnipeg Academic Advisor before registering for your final year of classes, as it will ensure you meet all the requirements for graduation. To make an appointment with a University of Winnipeg Academic Advisor, please call 204.786.9257.